Home beta goes open… tomorrow! SCEE also announced the first partnerships with some of the world’s best known brands for the open beta. Fashion brand Diesel, contemporary furniture designers Ligne Roset, energy drink Red Bull, and film studio Paramount Pictures are the first to hop on board the service. 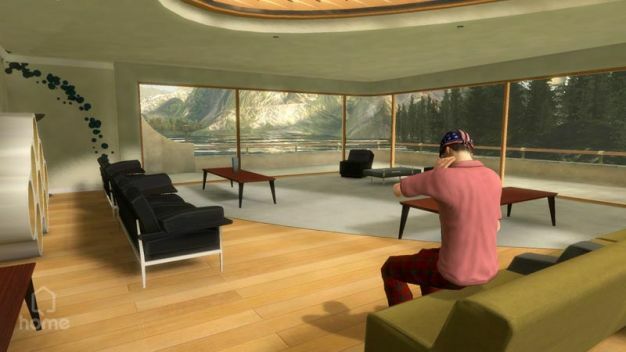 Offering downloadable content for their avatars, apartments and mini-games to play within the virtual world.